HomeesportsgamesgamingInternetWhat Does It Take To Be A Successful Gamer? What Does It Take To Be A Successful Gamer? Today, gaming is a serious business. It takes up a lot of your life, and puts overwhelming demands before you. 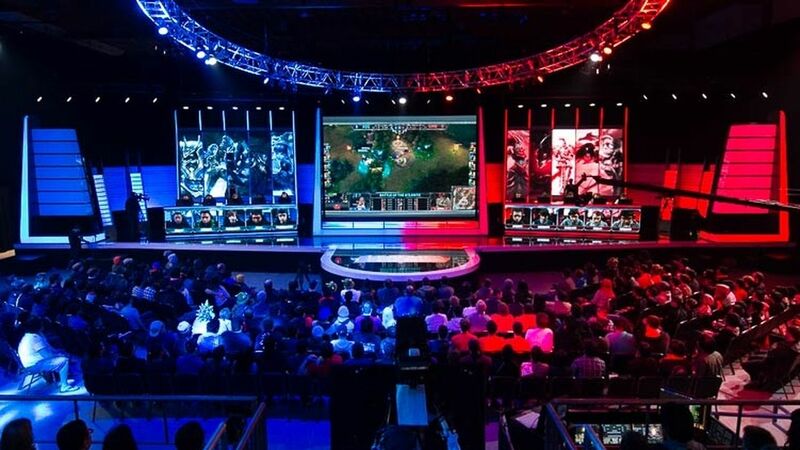 Yes, anyone can play a favorite game competitively, but only a few ever make it to the doorsteps of gaming arenas in the league of The International. The grand prizes that await gamers are dazzling and media attention is on par with major sports tournaments. So, how to translate your passion into a viable career path and make a living with your nimble fingers? Nowadays, gamers are recognized as pro athletes in countries like the U.S. There is no shortage of high-paying tournaments with the prize pools going as high as $20 million. However, if you want to earn six figures playing video games, there is a huge amount of work ahead of you. Take the example of players from League of Legends teams who practice for a minimum of 50 hours per week. It goes without saying that one of the things that mark the difference between the amateurs and pros is the time they invest in practicing. A pro-level regimen needed to acquire elite mechanical skills and reflexes is quite insane. When they are not playing together, pros embark on solo adventures or discuss strategies with team analysts and coaches. Many accomplished individuals push the physical boundaries of how much it is possible to train. In the epicenters like Korea, people go to great lengths, playing for 14 hours every day. Therefore, you have to realize that there is little downtime and that sacrifices such as social life need to be offered at the altar of pro-level gaming. First off, familiarize yourself with the controls and user interface, and develop a deeper understanding of the game mechanics. Furthermore, invest some time in watching how others play via live streaming. Pros know the games forwards and backwards, including a plethora of tricks and ploys that make a difference in the digital world. They can teach you how to make the level design work to your advantage, employ advanced teamwork strategies, and make the right choices in the heat of the battle. Whichever game you choose, think in terms of skill specialization. Strive to make a choice from all the different factions, characters, classes and weapons. Focus on one thing you do best and work it to perfection. Remember that one must climb the way to the top fair and square, without resorting to hacks. You can never rest on the laurels and miss the opportunity to go a step further. And if you take gaming as a legitimate job, sponsors will eventually flock to you. Another crucial aspect of success is the gaming gear. Losing matches because of the faulty hardware is not something you want to inhibit your progress. Although top-of-the-line components that are built for gameplay can tear a hole in your pocket, they are definitely worth it. 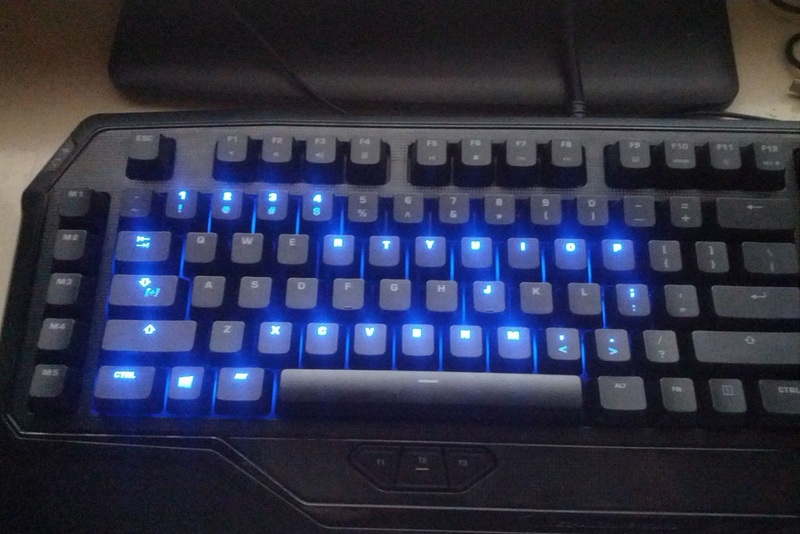 Gaming peripherals, for example, are essential tools for achieving peak performance and minimizing the number of errors. On the other hand, a graphic card allows smooth gaming experience, one that is also brimming with appealing visuals. Finally, it pays off to compare nearby internet providers and pick the best possible package to support your gaming dreams. You have to weigh different factors such as speed, stability, price, data limitations, etc. Note that the wired connection is usually preferable to wireless and that fiber optics pose a sound choice, solving most of the ping problems in online games. But, depending on your location, you could also consider some other options that fit your habits and budget. Gaming has come a long way. Today, champions are not the top scorers in the local arcade, but the triumphant warriors on the global battleground. Organized gaming competitions are gaining traction, attracting ever increasing numbers of gamers. A professional career is time-restrictive and demanding, so be prepared to adjust your lifestyle, gain extensive game knowledge and test your skills against competition on a regular basis. Find your team, enter the big tournaments and from there, the cyber sky is the limit.